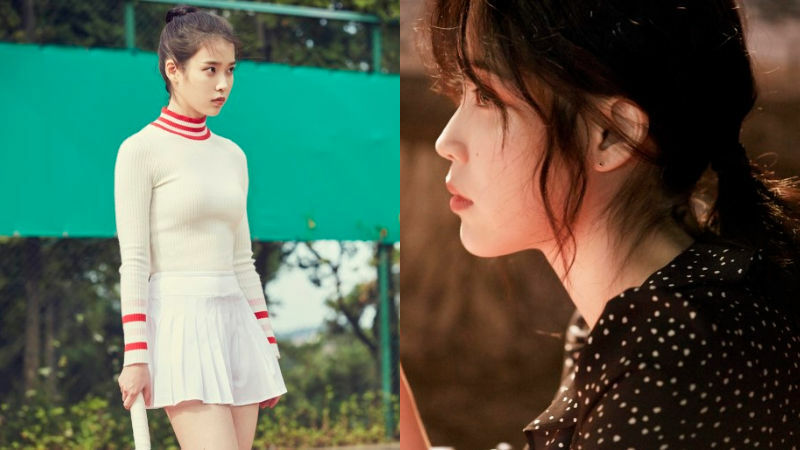 K-pop artist/actress IU unveiled the stills of 'Persona', her upcoming original short movie series. The newly-released stills each represents a concept of the following films―'A long time without rotting' by Im Pil-sung, 'Love Set' by Lee Kyung-mi, 'Kiss is a sin' by Jeon Go-un, and 'Walk the Night' by Kim Jong-kwan. Also, the news that all four of her films were directed by a different director quadrupled the public's expectation towards the series. In this picture, IU is stretching her arms doing yoga and giving off a unique vibe. In another picture, she is provoking the public's curiosity by staring at something while wearing a cute tennis outfits. With these two, IU shows off various charms while holding a wine glass and gazing at her co-star with a serious look on her face. The series' production company MYSTIC Entertainment stated, "We finished filming in October but still adding a few final touches to the movie." The company added, "We haven't set a date yet, and are still working on choosing a platform to distribute this series. We are considering multiple options."  Revealed cast list alongside the protagonist IU includes renowned movie stars such as Bae Doona, Park Hae Soo, Kim Tae-hun, Lee Sung Wook, Jung Junwon, and Sim Dal-ki.